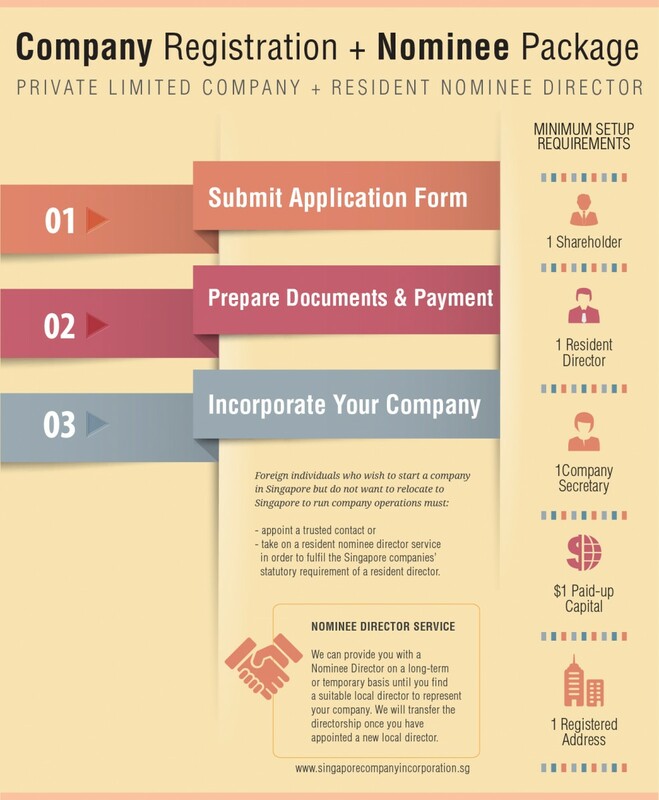 This package is for foreign individuals who wish to register a company in Singapore but have no plans of relocating from overseas. You will need to appoint a local resident director, as per Singapore’s Company Act. You can appoint a nominee director to comply with the statutory requirement. Interested in Singapore company registration?